The Scout is tipping five players to produce big points in Gameweek 6 of Fantasy Premier League. His return from injury was a timely boost for Crystal Palace’s defence in Gameweek 5. 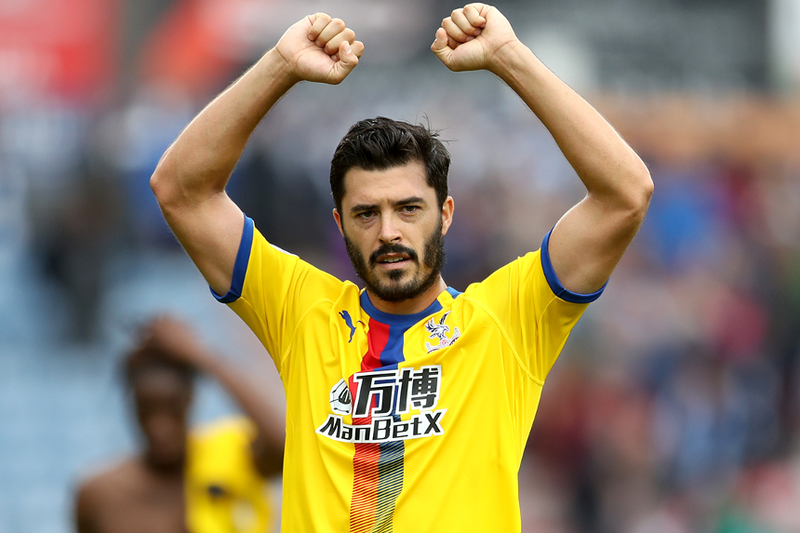 Their 1-0 win at Huddersfield Town means that Palace have earned a clean sheet in two of the three matches that Tomkins has featured. They conceded two goals in both the matches Tomkins missed over Gameweeks 3-4. The centre-back could add another shutout at home to Newcastle United. The visitors have scored just four goals in the first five Gameweeks. And no side have recorded fewer shots on goal than the Magpies’ 40. As witnessed at the end of last season, Tomkins also carries a big aerial threat inside the opposition penalty area. He scored twice in the final eight Gameweeks. During that period, no defender surpassed his nine shots inside the box. Tomkins’ eye for goal could prove significant against Newcastle. Rafa Benitez’s men have conceded more shots from set-pieces than any other side, with 24. For such a modest price, Tomkins offers big-points potential in both defence and attack for Gameweek 6.